Well another month has gone by, and so it is time for an update! 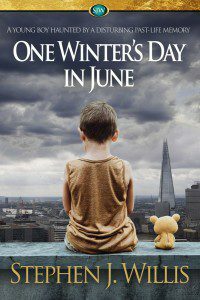 My big news is that both of my novellas Time for Obsession and One Winter’s Day in June made the grade in a recent competition. 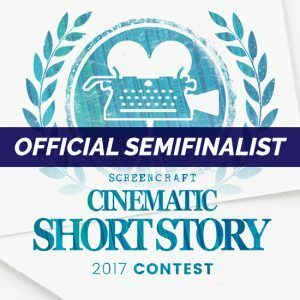 I entered them into ScreenCraft’s short story contest. ScreenCraft is a media consultancy which works with the industry professionals to source great scripts. One of the ways they do this is through competitions. Each year they hold one for short stories (not screen plays), looking for great stories to turn into films. 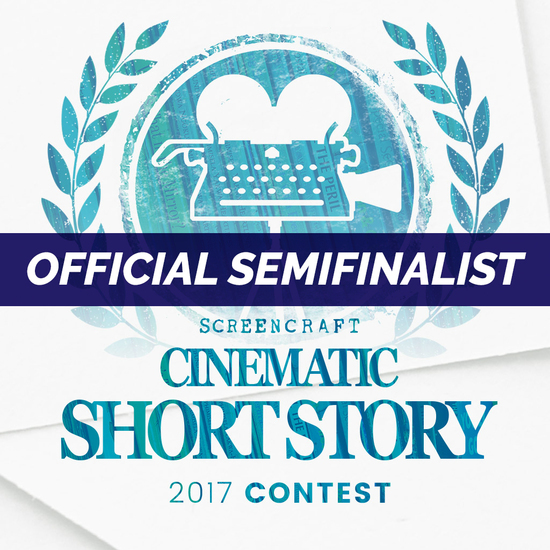 I entered in 2017 and was recently told I made it to the semi-finals with not one but two of my stories! As you can imagine I was unbelievably chuffed!! If you are thinking of checking out my work, why not pick these up on Amazon. They are under £2 and can be read in a single sitting. It will give you great insight into my writing style and are perfect if you are between books.